It's a whole week of Fridays !!! Starting Wednesday, January 13, 2016, you can download a digital coupon for 7 FREE items (1 per day) at www.kroger.com/FREEFridayDownload. These coupons are for Kroger rewards members. Remember to come back each day until January 19th to download these coupons for your free items from Kroger. 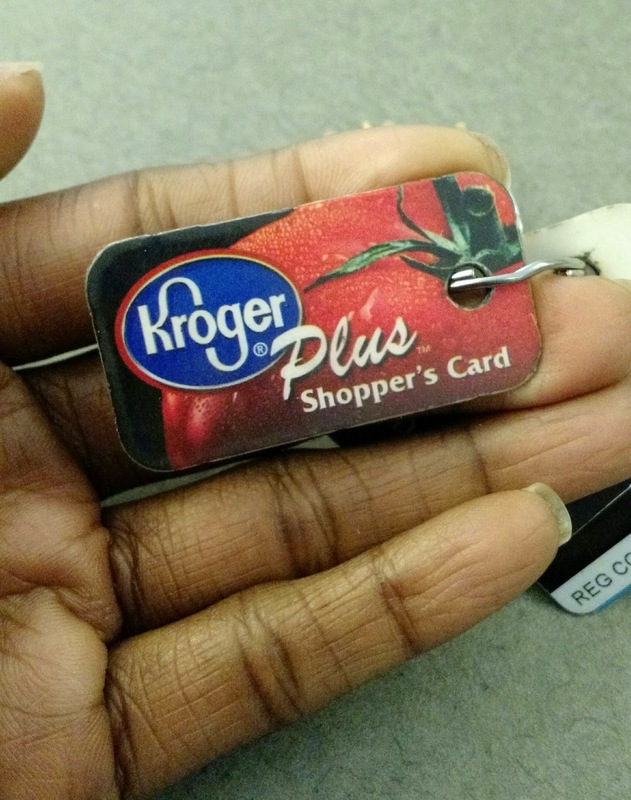 Also remember that you have to download the coupon each day to add them to your card, but you have up to 2 weeks from the date of download to redeem the coupons in-store at Kroger.